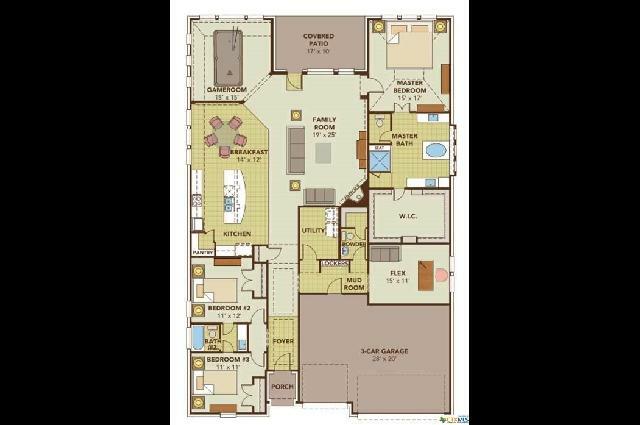 The Harvard plan has it all in a one-story, 3 bed plus layout that is one of Gehan Homes most sought after plans! 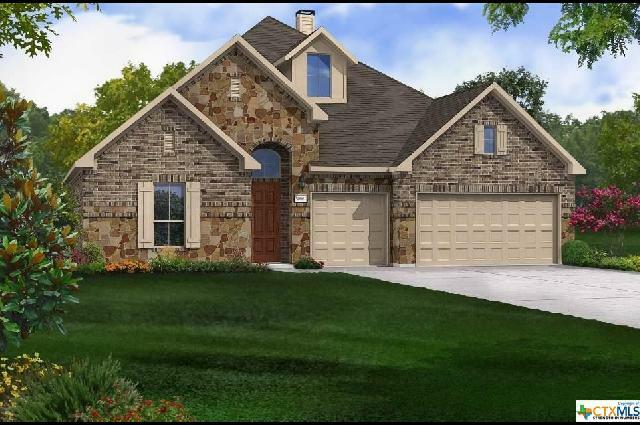 New construction in beautiful Settlement at Gruene. Certainly a must see.